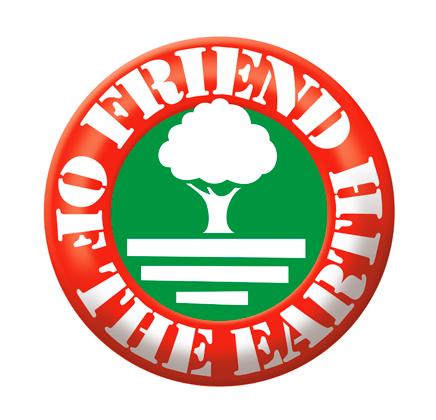 Friend of the Earth is an international certification scheme for sustainable agriculture and breeding. 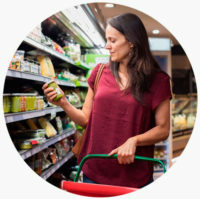 It was developed on the basis of the SAFA (Sustainability Assessment of Food and Agriculture systems) guidelines set by the FAO (United Nations Food and Agriculture Organisation) and its principles are based on the safeguarding and protection of the entire ecosystem within which certified companies carry out their activities. Friend of the Earth was a project founded in 2016 on the initiative of Paolo Bray, founder and director of the World Sustainability Organization, based in Italy and operating worldwide, whose objective is the conservation of ecosystems. Find out about the basic principles of Friend of the Earth for sustainable agriculture and farming. Download here all the informative, technical and marketing documents on Friend of the Earth.